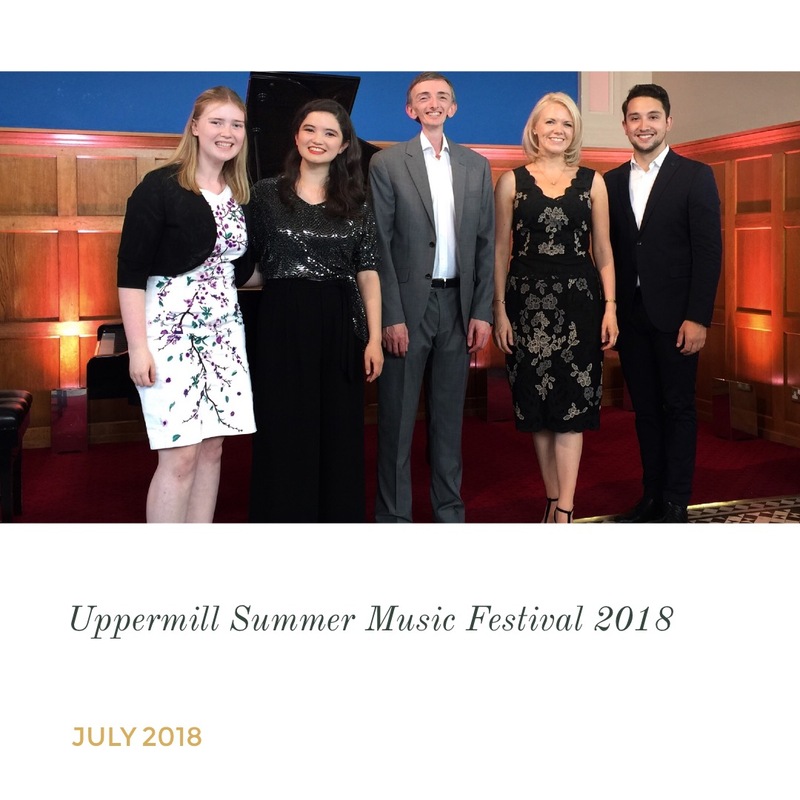 I was so glad to be able to return to the Uppermill Summer Music Festival in July 2018 – I had a great afternoon (giving a ‘masterclass’ (never like that title!)) meeting two young students Caroline and Mia students from Junior Royal Northern College of Music in Manchester. (I attended Junior RNCM on Saturdays (2002-04) such a great place to learn so many aspects of music and prepare for big college!!) We (well I did, and really hoping they did!) had lots of fun studying a Mozart aria and a Mahler song together in detail and they presented them so beautifully. It was great to hear from the audience members afterwards that they had enjoyed the insight into how detailed our approach is to learning, presenting and interpreting the pieces. 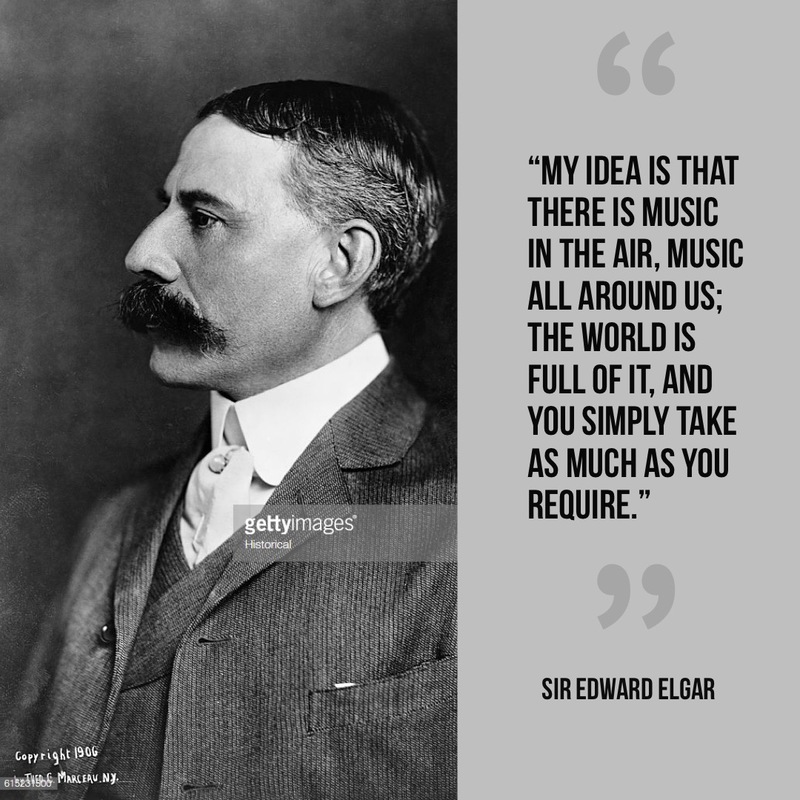 It is exciting discovering that the smallest changes and choices can make a biggest impacts on music making and create really exciting performances. The masterclass was followed by performances by two of the Kathleen Ferrier Society Bursary winners Camilla Saba Davies and Jacobo Ochoa who sang beautifully for us. 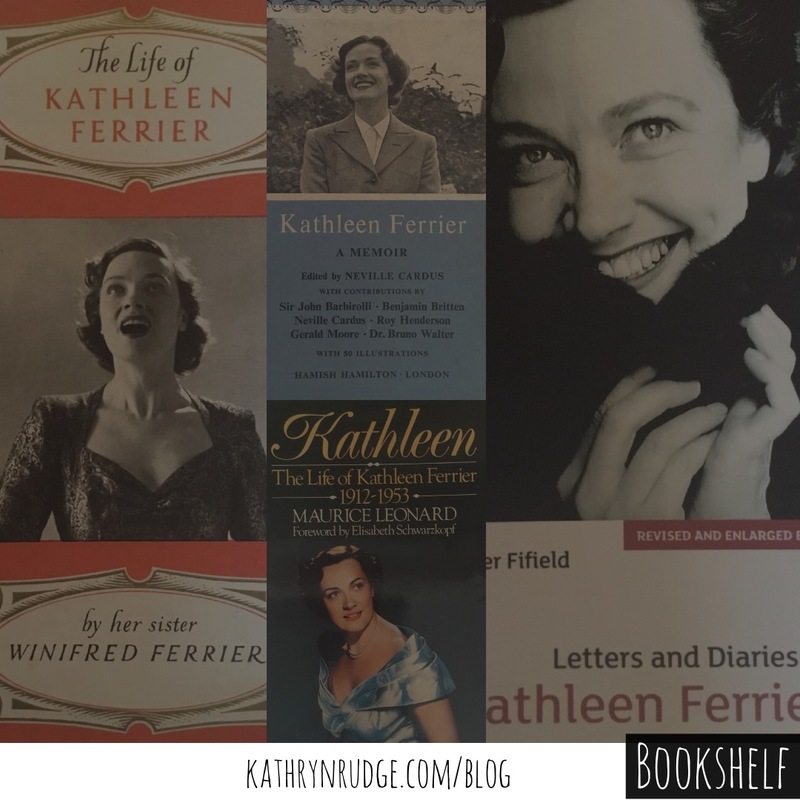 I returned the following week to Uppermill to perform with Festival Director/pianist Duncan Glenday in a recital dedicated to remembering the legendary contralto Kathleen Ferrier who passed away 65 years ago. 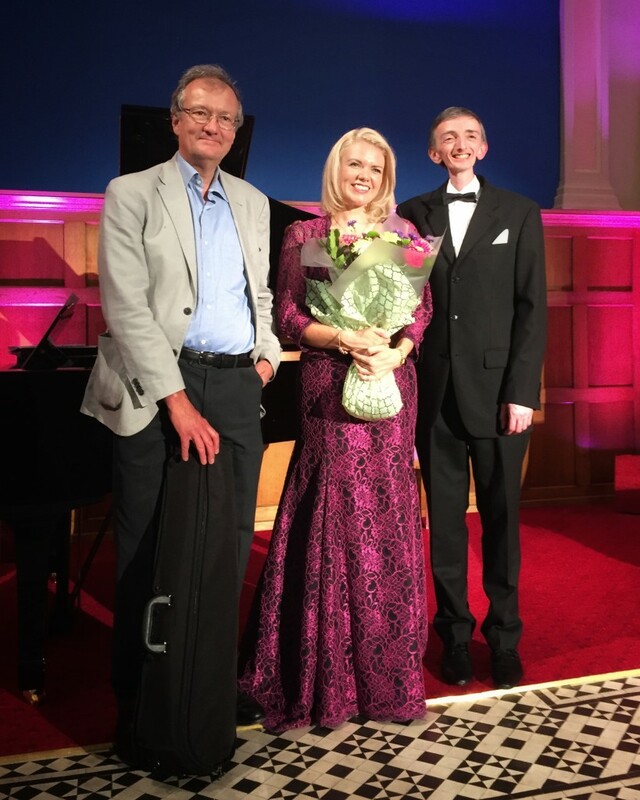 It was a real treat to sing many of the pieces that Kathleen had performed in the past including; Handel’s ‘Art thou Troubled,’ Schubert’s ‘An die Musik’ and with big thanks to Duncan and Garfield Jackson (viola) for the chance to perform Brahms’ beautiful 2 songs with viola during the evening. We also included some songs which the audience had voted for to listen to within the programme (which kept me on my toes!!) Thanks to everyone that voted:) It was such an honour to bring back happy memories of Kathleen’s choices of repertoire. 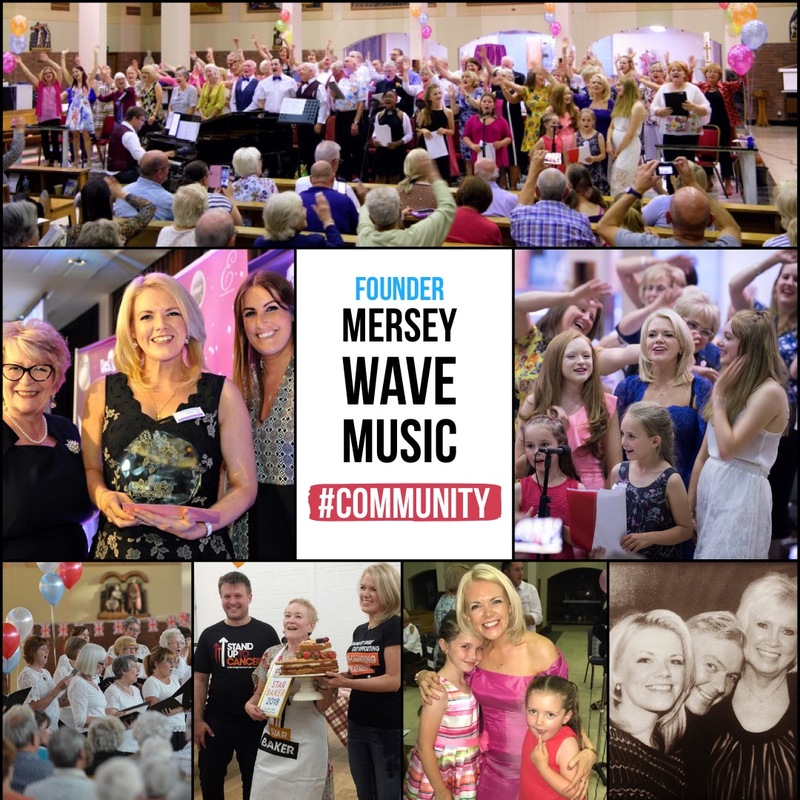 St Chad’s Church is such a lovely venue and we had a packed audience for the evening who even gave us a standing ovation at the end! Kathleen’s recording of ‘What is life’ was the first aria I ever listened to when I was about 15 years old– my wonderful singing teacher at school, Polly, first introduced me to opera and one day bought in an aria to school for me to have a look at ‘Che Faro Senza Euridice.’ I didn’t really know how I’d ever manage to sing an aria and the best starting point seemed to be to keep listening to it, lots! 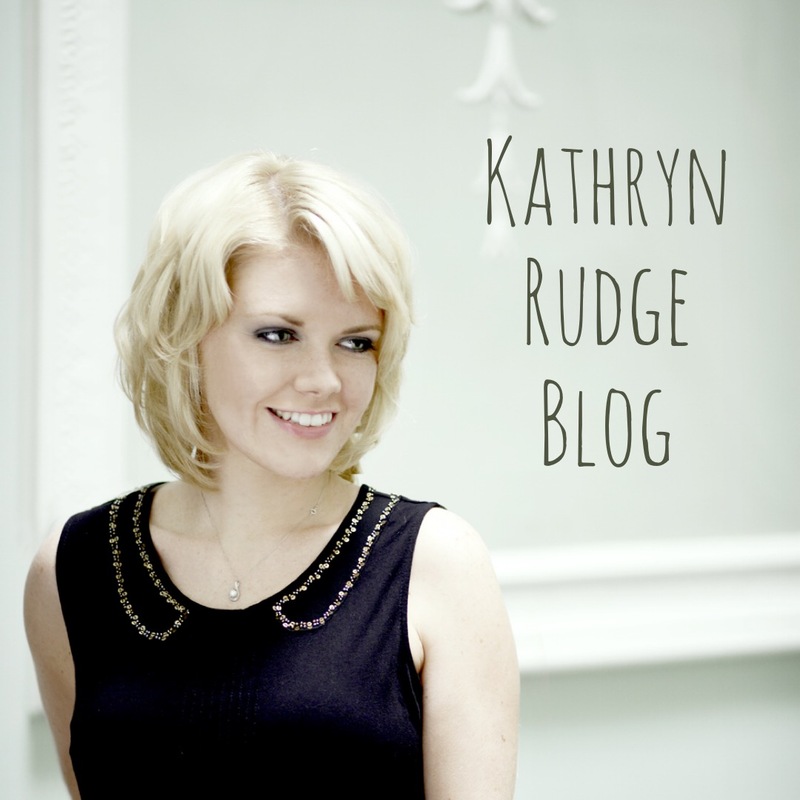 I really felt a connection to her singing and personality and playing through the record I found such a contrast of pieces – and began to grasp the joy of the ‘art of song’ and what it’s all about! Years later, during my second year at music college, I won a bursary from the Kathleen Ferrier Bursary Society competition and received the Joyce Budd prize – the greatest prize from that day was the friendships we made – I met and kept in touch with a wonderful lady Dorothy (her sister, Joyce Budd, was great friends with Winifred Ferrier) and also Kathleen’s goddaughter Kath and her husband Paul who are still such a support and great friends. I have always been really inspired having the close connection to Kathleen and an insight into her life – I always enjoy referring back to the books about her and the recordings she made. Her Letters and Diaries edited by Dr Christopher Fifield give a great insight into her life and also Winifred Ferrier’s book she achieved so much in a short time and she was so well loved. A few audience members at Uppermill remembered seeing her sing live and shared how wonderful she was – It must have been such an exciting time for music and she gave so much of herself to music and did it with such grace.. and humour! I would have so loved to have met her and been in the audience at her performances - the best I can do is to remember her though music and its the greatest honour to have been able to do that this week. “The greatest thing in music in my life has been to know Kathleen Ferrier and Gustav Mahler – in that order.” That’s what the conductor Bruno Walter wrote after Ferrier’s death from breast cancer in 1953, at the age of just 41.